Experience comfortable living at Mapleton Square Apartment Homes. 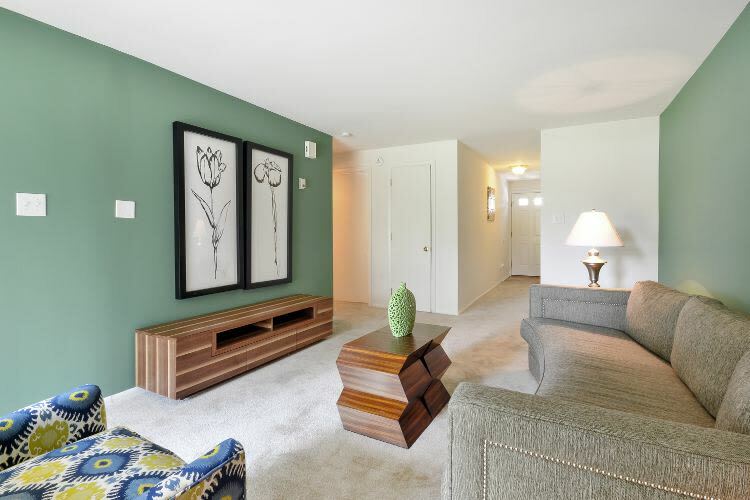 Nestled in the heart of Dover, Delaware, your new apartment offers a generous, open living space with ample square footage, convenient features, and modern touches. We offer a variety of one and two bedroom floor plans, so you can choose the layout and space that best fits your lifestyle. In addition, each apartment undergoes a meticulous Morgan Properties 101-point inspection, to ensure you ultimate comfort and satisfaction in your new home. Solidly built for peace and quiet, our apartments at Mapleton Square have individually controlled gas heating and central cooling systems, individual water heating, and plush wall-to-wall carpeting. Offering apartment homes with wide-open kitchens featuring warm maple or espresso cabinetry and stainless-steel sinks. Available features include a convenient dishwasher, self-cleaning oven, garbage disposal, and modern window coverings. All apartments have the benefit of a private entrance. Contact us at our Dover, DE, leasing office to schedule your personal tour of Mapleton Square's pet-friendly apartments.